Sign up for Broadjam today to follow ozone333, and be notified when they upload new stuff or update their news! I'm ozone333 and I produce my own Electronic Music. ozone333 is mostly instrumental upbeat electronic music that is played at raves, parties, dances, and events of all types! Over 30 albums are available in the current ozone333 music library! My music is licensed to TV Shows, Commercials, Student Films, Exercise, Fitness & Extreme Sports videos, Presentations, Motivational seminars and is sponsored by Sony Media Software. 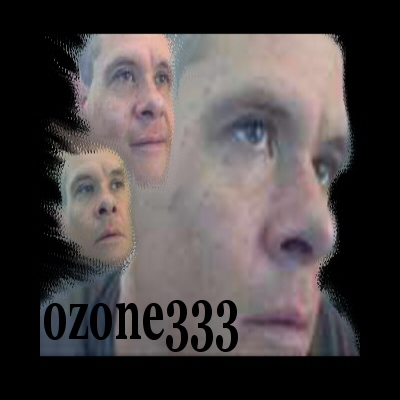 Have you heard ozone333 Electronic music? You probably have!..... Blasting out of someones car in your own neighborhood.... or possibly in the "Inferno II" or "Gauntlet" TV show's on MTV.